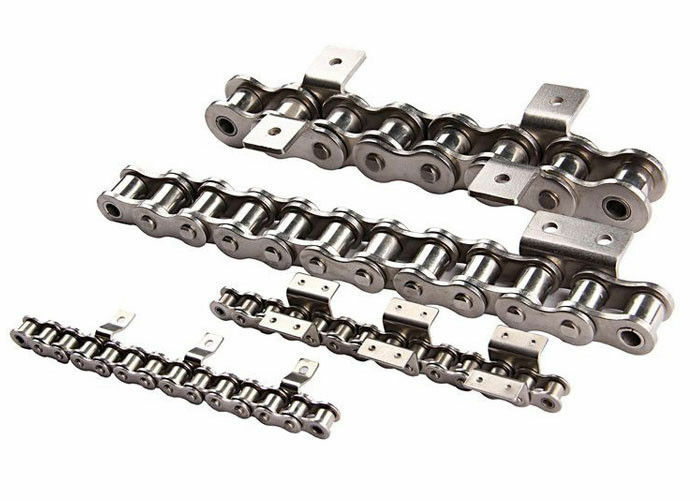 We manufacture all standard stainless steel roller conveyor chain and have strong processing capacity to ensure good quality and competitive price. 2. 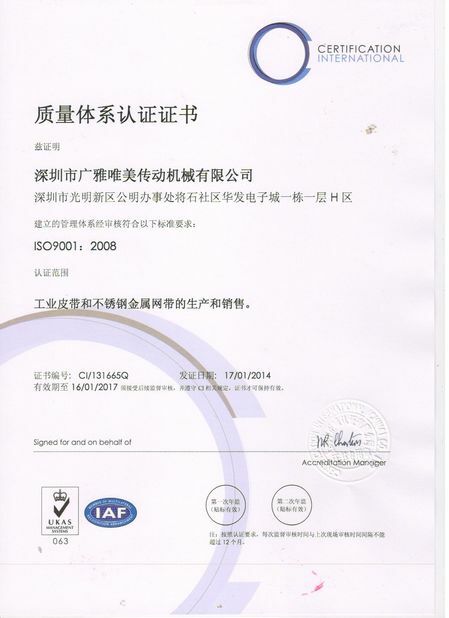 We obtained different certificates from the industry. 3. 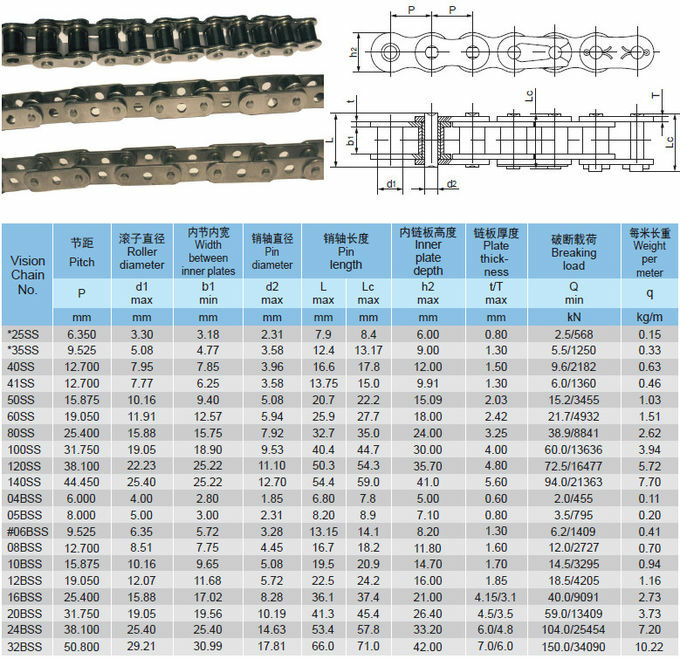 We have 15 years history in chain, sprocket, belting field, and just focus on it. 4. 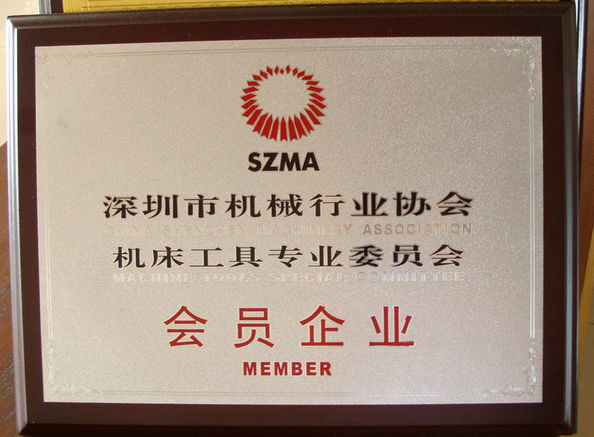 Its the scientific and technological small and medium enterprises of Shenzhen. 5. Strong technology team and advanced equipment. 6. Short delivery time, equipment is advanced. 7. Price is very competitive on the market and we support OEM, ODM production.